Powerful, explosive, exciting… These are just a few of the words used to describe the Wolves new point guard. Ian transferred to Sequim from Anacortes where he starred for the Seahawks as a point guard and immediately won the respect of his teammates, being honored as captain, along with Dan. A fantastic athlete, Ian will bring oooh’s and aaah’s from the crowd with his quickness and ability to find the open teammates. Ian is honored as a “Top Senior” by Northwesthoops.com. He is an honor student who starred this season for the football team. Ian’s step dad, Gary Pringle, is a teacher here at SHS and his mom Christi can be seen at all the games and is a team mom. Ian’s dad Jeff is a Commander in the Navy. Ian is the engine to the Wolves team and a great teammate. Sequim is blessed to have him here. Stretch enters his senior season for the Wolves as a good athlete coming off the bench. Anthony is a great person in the locker room as well as on the floor. His athletic ability will show flashes of excitement for Wolves fans. Anthony is the son of Randy and Peggy Meier. Dan is returning to the Wolves after being named honorable mention “All-League” last season as a junior. Elected as team captain by his teammates, Dan’s size and ability make him an exciting inside force for the Wolves. 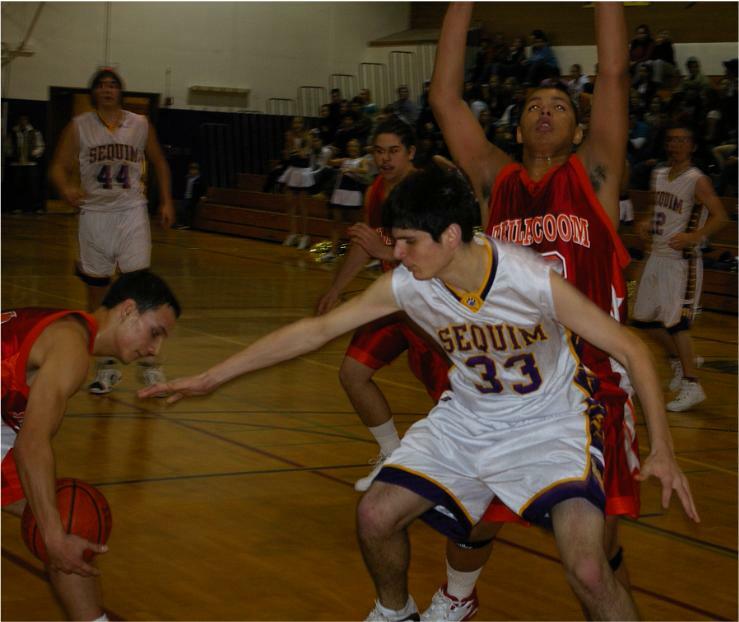 Look for Dan to work the paint and cause problems inside for many Sequim opponents this season. Dan is a great teammate and friend in the locker room. His leadership and poise will be key factors to the Wolves success. Dan is the son of Terrence and Christina Lauritzen and his younger sister Jessica will be a freshman next year and could be a good player for the lady Wolves in the future. 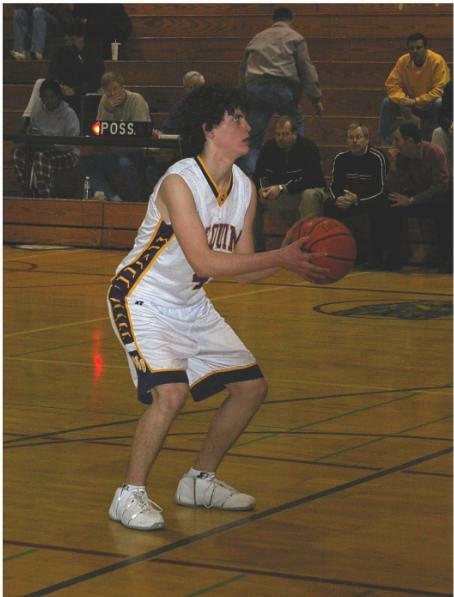 Cory has used his off-season to develop into an exciting basketball player for the Wolves. Blessed with extreme speed, quickness and jumping ability, Cory can be counted on to help the Wolves this year on both offense and defense. Cory is a friend to everyone on the team. Look for him to contribute off the bench for SHS in a lot of ways this season. 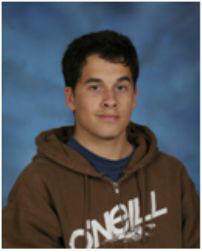 Cory is an honor student who excels in cross country and track. Cory is the son of Chuck and Lisa Parrish. Chuck was our team sponsor this summer. Nick is a junior who has a tremendous work ethic. His love of the game and his dependability have found him a spot on the varsity roster. Nick is the son of Cathy Allen. Mike is a junior this season and brings the Wolves some needed size off the bench. If you spend anytime in the gym at all, chances are you have seen Michael in there working on his game. It is this work ethic that has put him in a position to show his stuff this season. Mike’s leadership just in the way he has practiced his craft will be a big bonus for SHS this season. Mike is the son of Cliff and Jenny Silliman. Jordan can jump out of the gym. His quickness and improved ball-handling ability will make Jordan a player to watch. If you leave him open, he can make the shot, if you crowd him, his speed will get by you. He can jump over people and is explosive. Watch for Jordan to give the fans a lot of exciting plays this season. A great teammate, everyone is sure to enjoy Jordan’s brand of play. 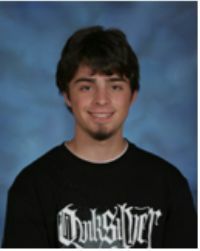 Jordan is an honor roll student at Sequim. Jordan is the son of Fred Garrett and Eleana Christianson. Fred’s help over the off-season has been a big help to this year’s team. Brayton is this teams “energy” guy. When he is on the floor he only knows one speed, FULL GO. Brayton is a great team leader and competitor. He will make the hustle plays that teams need. Brayton had a great football season and is looking to transfer that success to the basketball floor. An experienced veteran, the Wolves will look to Brayton to lead this team on and off the floor. Brayton is another Wolves “honor” student and his good grades are indicative of his work ethic and success. Brayton is the son of Linda Ruffcorn, a team mom, and her support of the team has been invaluable. Honored as a Northwesthoops.com “Top Sophomore” in the state of Washington, Nic brings size, shooting and scoring to the Wolves. Nic is sure to bring excitement to Wolves fans with his ability to play any position on the floor. An honor roll student, Nic lettered as a freshman in football, basketball and golf, being the only freshman in the school to letter in three sports. Nic is the son of Head Coach Matt Thacker and Carol. Nic’s brother, Dalton, will be a freshman at SHS next season. Honored as a Northwesthoops.com “Top Sophomore” in the state of Washington, Ary, along with Nic, bring a young, explosive duo to the Wolves future. Ary has the ability to shoot the lights out from anywhere in the gym. Look for teams to go crazy trying to find and cover him on the perimeter. Ary has worked hard to develop the other parts of his game and it shows. Last year Ary made the honor roll. Ary is the son of A.J. and Kerri Webb (team mom) and the younger brother of former star player Benn Webb. Kerri is a key figure behind the scenes for the Wolves basketball program. Alex brings youth and size to the Wolves. A big fella with excellent hand and footwork, Alex should develop into a good post player in the future. Look for his size to help in some varsity games this season. Kevin has been working hard in the program for several years now. He is a tenacious defender who can guard perimeter players with quickness. Kevin continues to develop his offensive game and should give the Wolves some depth on the perimeter this season. Kevin is the son of Robert and Staci Torres. 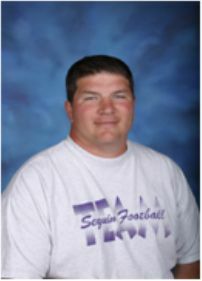 Coach Matt Thacker is entering his 2nd season as the head coach in Sequim. This will be his 22nd season coaching basketball, 19 as a head coach. Coach Thacker has over 350 wins at both the high school and college level in two states. He has been named “Coach of the Year” in two states and has been the head coach in 5 state tournaments. His teams have finished 3nd once, and 5th on two occasions in state. Coach Thacker was an assistant at Pacific Lutheran University as well as the head coach at Green River College. Thacker signed as a free-agent wide receiver with the Buffalo Bills in 1984. He still holds the stadium long jump record in Port Angeles at 23’1/2”. He has a bachelor’s degree in English and a Master’s degree in Athletic Administration. He and his wife Carol have 2 sons, Nic and Dalton. Coach Lippert - Head J.V. Coach. Coach Lippert is the head J.V. coach and brings tremendous enthusiasm and positive leadership. A former head coach, his knowledge is a real benefit to the Wolves. Coach Lip and his wife Barbara have 4 children, Jason, Brian, Allison, and Nicholas. Coach Rapelje – Head “C” squad coach. Coach “Rap” is the head “C” squad coach and is a perfect fit for the Wolves “younglings”. He is patient and a fundamentals guy who makes sure they are getting the work they need to develop. Coach Rap is married to former Lady Wolves coach Lindsay. 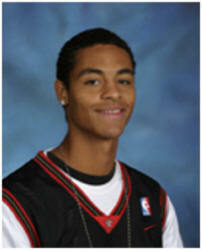 Coach Hill – Varsity assistant coach. 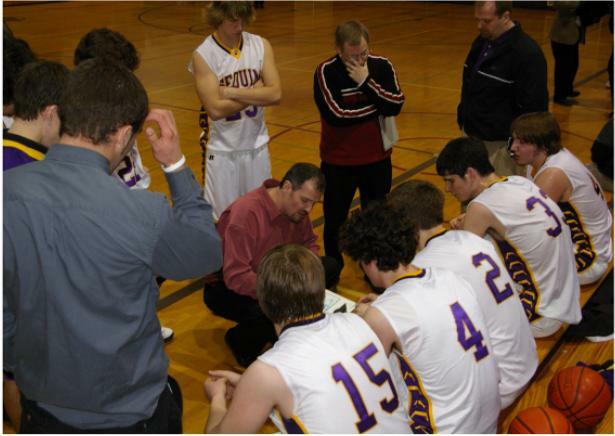 If you have been around Sequim basketball at all, you have seen Coach Hill. 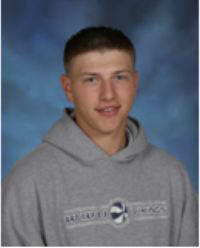 He is in charge of the “Sequim Youth” program as well as the varsity assistant coach. Coach Hill is another former head coach on the staff and brings a wealth of experience to the program. He and his wife Janet have 2 children, Jaysa and Evan. Coach Wiker – Assistant J.V. coach. You know him as the “Coach of the Year” in the new Olympic league’s football ranks. Coach “Wik” brings his expertise as our strength and conditioning coach as well as handling the Wolves training and nutritional needs. Coach Wik and his wife Carmen have 5 children, Caitlin, Jack, Sven, Taig and Lars. Coach Fodge – Assistant “C” squad coach. Coach Fodge is a volunteer who does a great job working with the younger Wolves and is a tremendous asset to the program. He knows his stuff and is a great teacher. He and his wife Judi’s son Josh is a player in the Wolves program. Welcome to the Sequim High School and Rick Kaps Gymnasium.